Madame Tussaud Singapore opens its doors this Saturday 25 October. 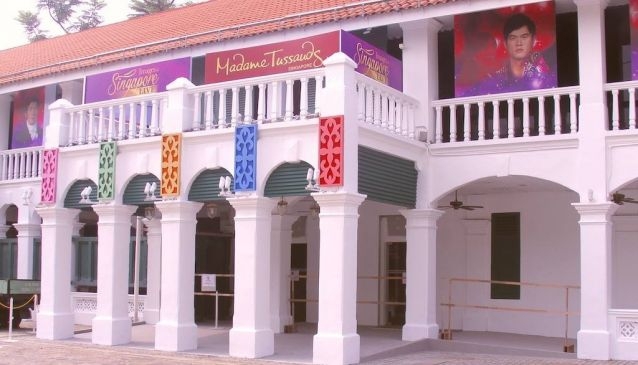 Madame Tussaud is the ultimate celebrity experience and it's now featured in Singapore on Sentosa Island. And for an even more exciting experience hop on the 'Spirit of Singapore' boat ride!